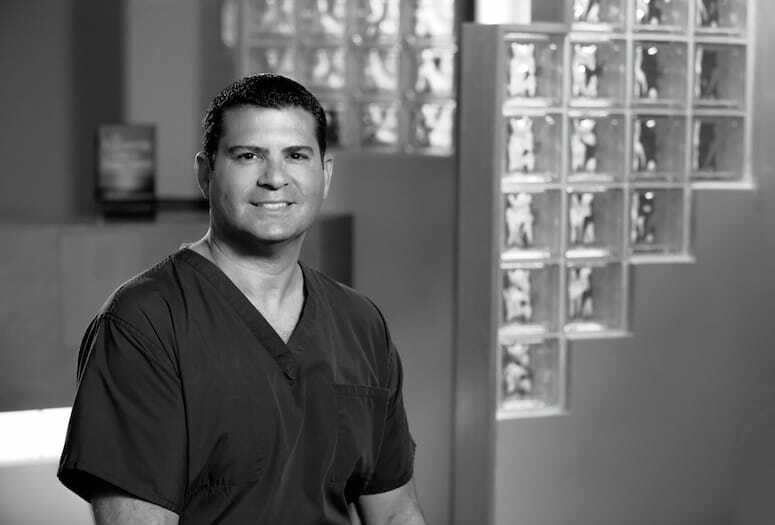 As a minimally invasive thoracic surgeon, Dr. Eric Presser tackles virtually every issue outside of the heart at Desert Regional Medical Center. 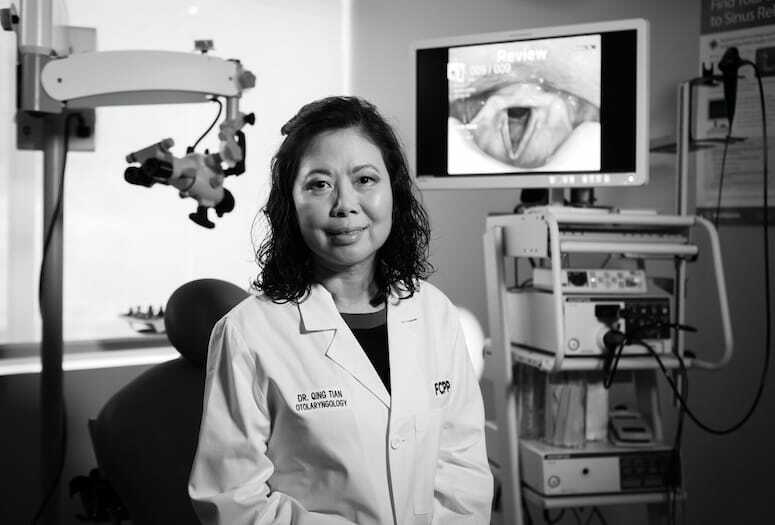 Dr. Qing Tian serves as an otolaryngology head and neck surgeon at JFK Memorial Hospital and Desert Regional Medical Center. 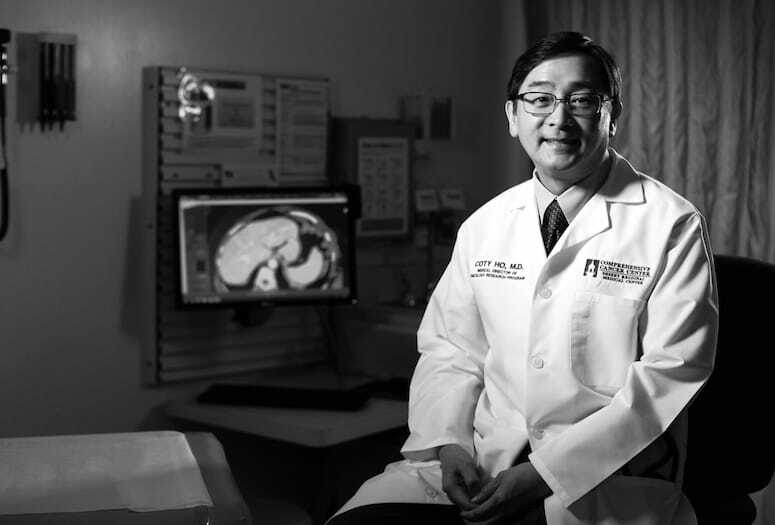 Coty Ho’s passion is research, which is why he relishes his position as medical director of the oncology research program at Desert Regional’s Comprehensive Cancer Center.